During my last semester of undergrad, I text Aimee and said, "Let's go on a cruise." This was mostly a joke, but I mean I wanted to. She replied and said, "Yes, let's go." I still thought we were just joking, but we ended up getting SUPER cheap tickets for a 5 day cruise to Mexico. We had a total blast together on this trip and still laugh about all the memories (and mishaps ;) that happened. We loved snorkeling with the turtles at Akumal Bay, and looking at the cenotes. I had accepted a job offer with General Motors in Phoenix, Arizona. My dad flew out to Utah with me to pick up my stuff from college. We rented a moving truck, packed it full of stuff, and picked up some new furniture along our route from Utah to Arizona. My dad and I love to be adventurous, so we decided that we would do some fun things along the way. We stopped at my grandma's in Nevada and went four-wheeling for a few days. When we left her house we really wanted to rent a boat and drive up the Colorado River in [Canyon]. It was so fun to rent this little boat and drive up the canyon together. My dad helped me assemble all of my IKEA furniture in my new apartment, and then I took him to the airport. I really thought that this bucket list item would stay a bucket list item for quite some time. I had myself convinced that I wasn't strong enough, or in good enough shape to do this hike. I'm so glad I talked myself out of that because I was wrong. This was my favorite thing I did all year. 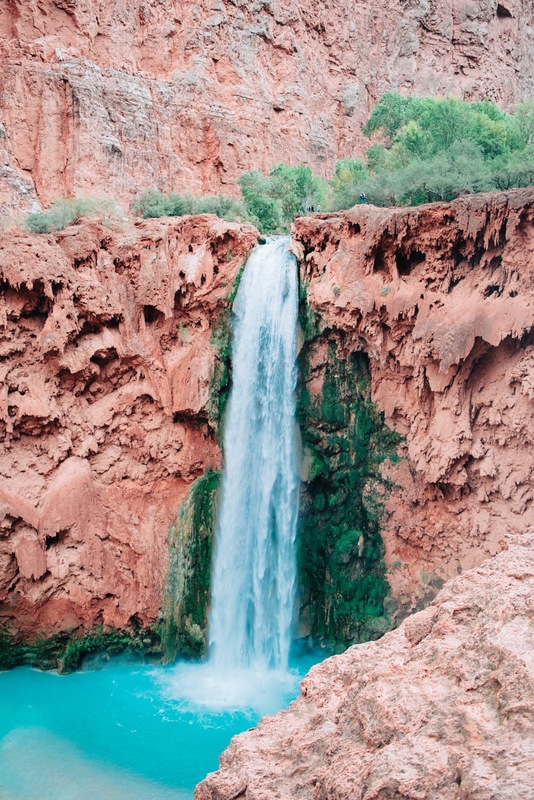 When I first saw Mooney Falls, it was like my heart was singing. There is nothing quite like seeing that with your own eyes for the first time, or maybe even the 100th time. Kevin and I went on this trip together with a group from work and it was so so fun. We had to backpack all of our food, water and shelter in so we were eating MREs all weekend. The locals who live on the reservation make some delicious navajo fry bread with nutella, cinnamon sugar and honey. That was so worth it after a long day of hiking. I have had "Go to a coldplay concert" on my bucket list for years now. My cousin Catherine and I have loved Coldplay for as long as I can remember. When we saw the tour dates announced we originally bought tickets for LA because they didn't have one in Salt Lake or Phoenix. A few months went by and they announced a few more dates including Phoenix AND Salt Lake. I ended up buying tickets to Salt Lake thinking it would be easier to go there, but we sold those and decided to go to California. It was such a blast. I'm not sure if that concert can ever be topped. We went to Laguna Beach, Newport Beach and had a lot of good food. I've always been a fan of General Motors vehicles because my Grandparents and my parents have always had at least one vehicle that was Chevrolet/GMC. My dad has a 1998 GMC Sierra 1500 that has done some pretty crazy things. When I started working for General Motors I knew I needed to buy a vehicle from them especially because of my sweet employee discount. Originally I wanted a Camaro, but after I test drove one I was happy with the Cruze. The camaro is nice and fun, but not very practical for trips or taking friends. I was so excited that I was finally able to buy a brand new car after all my hard work in college. Zion has been on my bucket list for a long time. I remember my dad going to Zion with the boy scouts when I was younger and showing me pictures of everything. I lived in Utah for 13 years and never saw the 4 national parks in that state. So when Kevin and I decided to get a group of friends together and go over Labor Day, I was so excited. 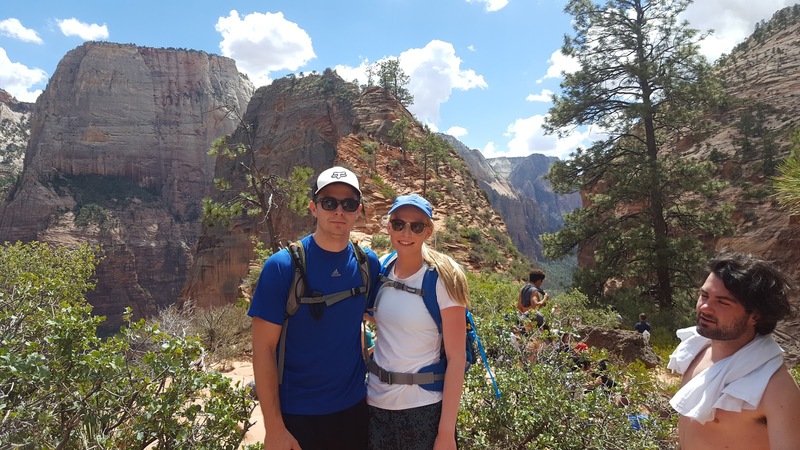 We ended up hiking Angel's Landing one day and the Narrows the next. It was so incredible, and I can't wait to go back. 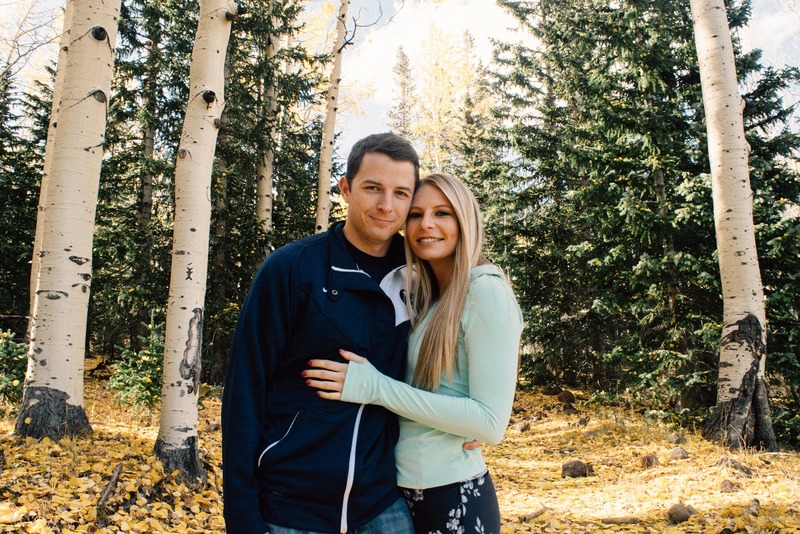 My parents flew into Salt Lake to spend Christmas with family, so I flew from Arizona to Salt Lake. My dad decided it would be fun to go snowboarding in the "greatest snow on earth" because none of the kids had been before. I went once when I was 8, but that was a long time ago. We were able to go to Brighton for the day, and it was fun to spend time with my siblings and Kevin. I still have a lot to learn before I feel confident, but it was fun to try something new. Phoenix is a desert, which means fall doesn't exist like it does in most places. The weather starts to cool off, but only down to the mid-high 90's. 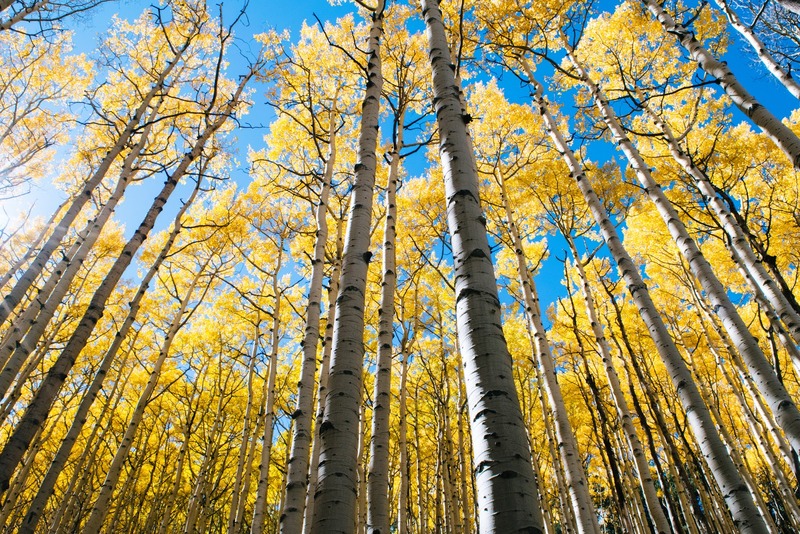 In order to experience fall you have to drive up to Flagstaff or Payson. We decided to check out Flagstaff during the peak of the leaves changing. We were able to go on a weekday when it wasn't very busy. We did a long hike up the Inner Basin trail and enjoyed the mountain air. We ended the day at this amazing burger place in Flagstaff. When I was at home for 6 months before I started my full-time job, I was able to plan a family vacation to Disneyworld. We were able to get a super great deal with hotels + tickets. It was so fun to spend time with my siblings and relax at the pool. I am definitely a kid at heart because I love getting excited about things and going to Disneyworld. Ever since Tangled came out in 2010, I've wanted to attend a lantern festival. When I saw that there was a festival coming up in Gold Canyon, AZ I decided to buy tickets. It was a really fun experience, and a little comical because a lot of the lanterns weren't filled up enough so they would almost land on people. I was definitely watching out for myself the whole time.